New sherman parts are added and some parts are re-stocked. 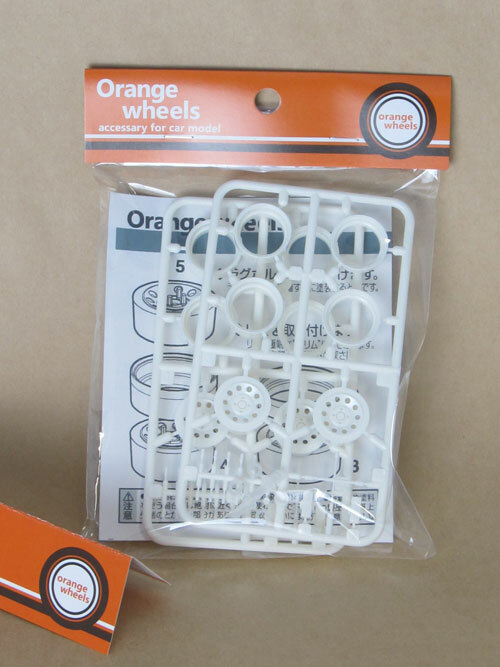 【New Arrivals】 1/24 Plating wheels 3 new items in stock now! 【New Arrivals】 Plamosaru 4 new items in stock now! New items are in stock! Plamosaru Robo, ver2, Clear body and 1/24 Barricade for road works. 【New Arrivals】 1/144 Turtle model available 3 items. 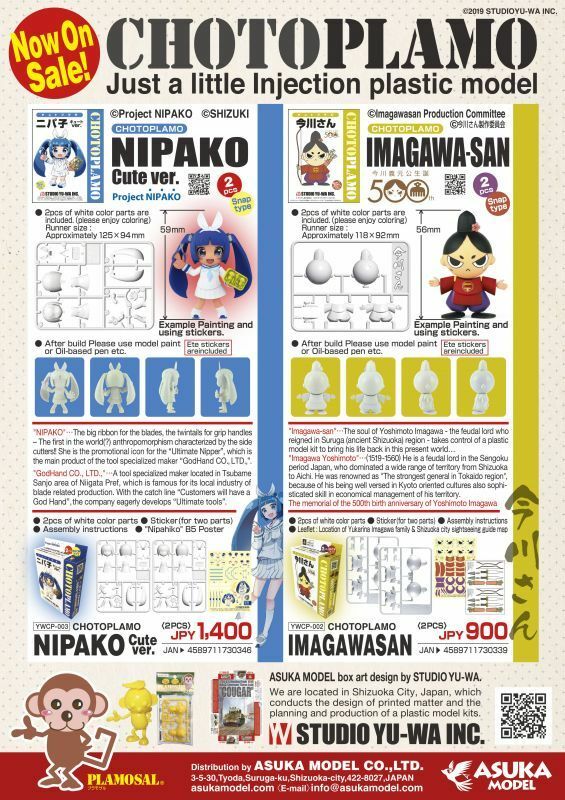 We add 1/144 scale figures. 【New Arrivals】 1/24 scale wheel "6-spork"
New! 1/24 scale wheel "6-spork"
【New Arrivals】　3 items are instock now! New items from Orange wheels, Miniature Spice and Studio YU-WA. Kamizukuri item Sling for Kar.98K , Gas mask cases. T48 w/Duckbill Track In stock. 1/35 Accessories set and Jerry can set. New items are released by Asuka. In stock ! Sherman part. 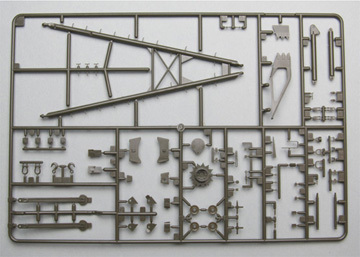 Sherman part for M32B1 and IC Firefly Composite hull are in stock. If you can not find items you want, please contact with us through " Inquiries " above. We can ask to supplier. 5. Your parcel will be sent after a payment confirmation. 6. Receive the items you ordered. Your parcel will be sent after a payment confirmation. Packing charges are added to some items. ●More details are in How to order & Shipping.